Nostalgia… recoloring the old days!!! 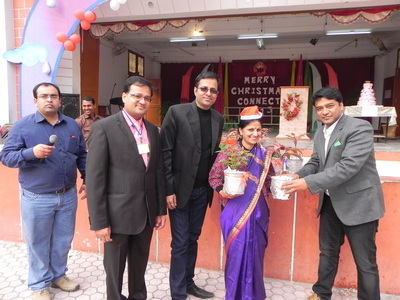 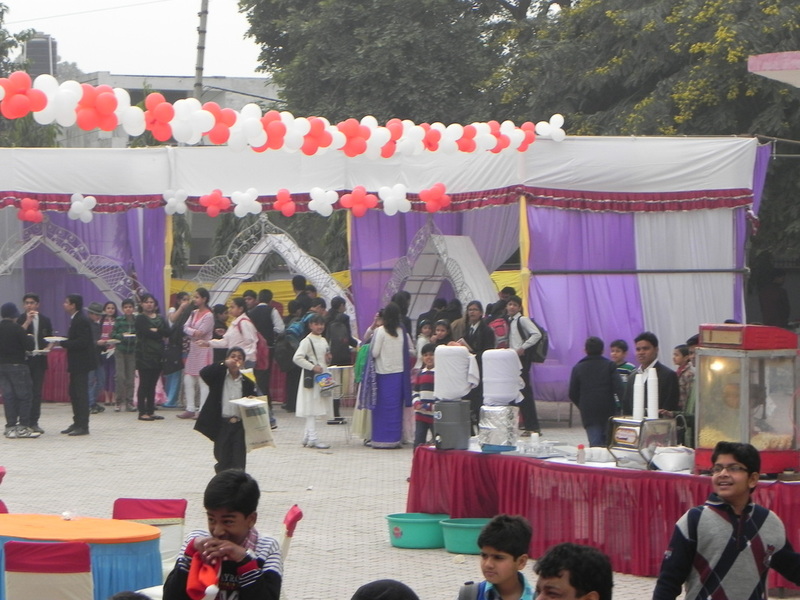 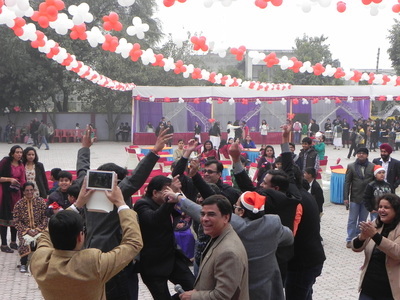 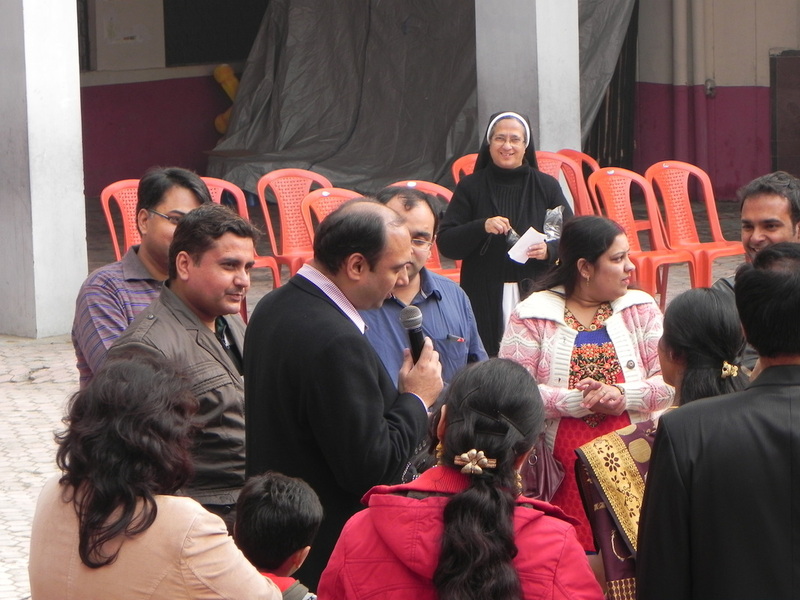 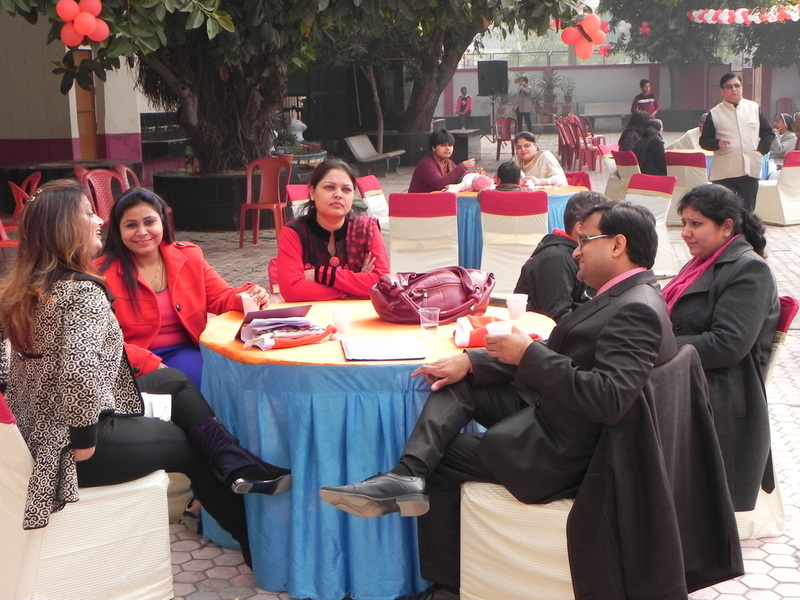 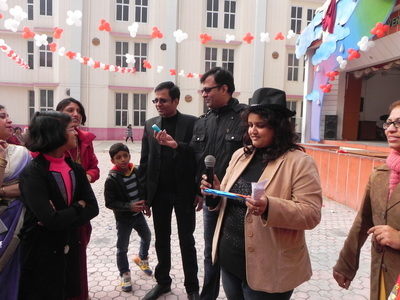 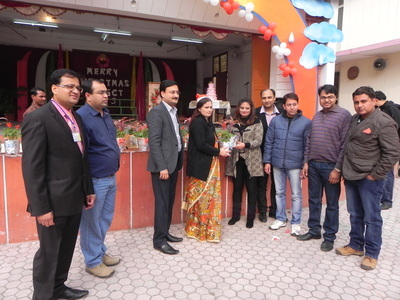 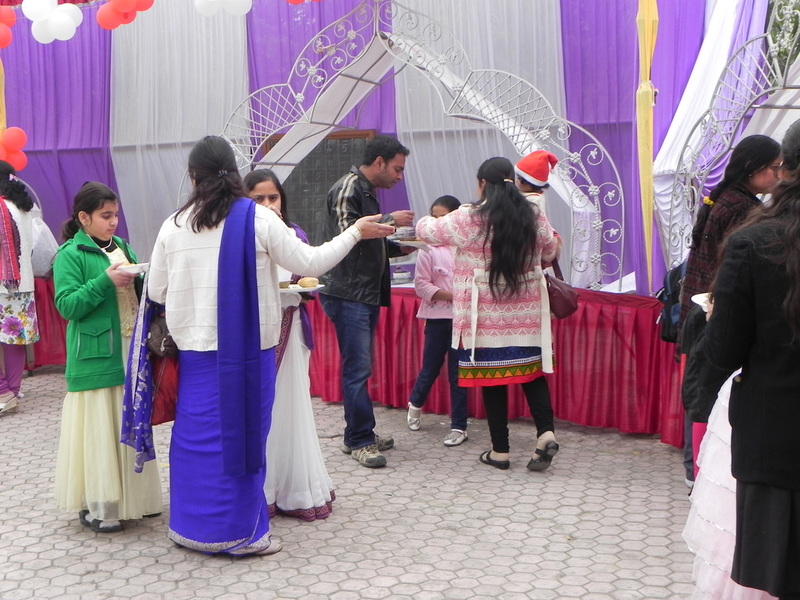 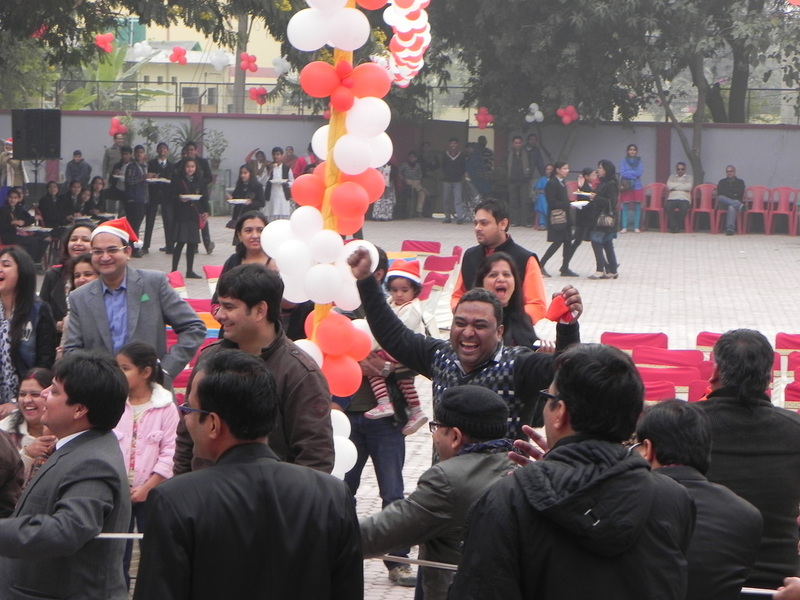 To take a walk down the corridors of nostalgia, the third alumni Meet CONNECT 2013 was organized in the Sacred Heart School premises on the 22nd of Dec. The occasion was graced by more than 50 Alumni and their family members from various batches .The Principal ,Sr. Floripe D’Silva welcomed the alumni and their family members in the campus and appreciated their zeal to assemble here despite the inclement weather. 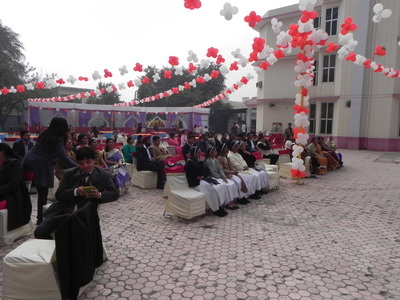 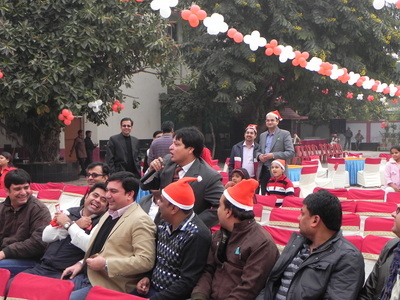 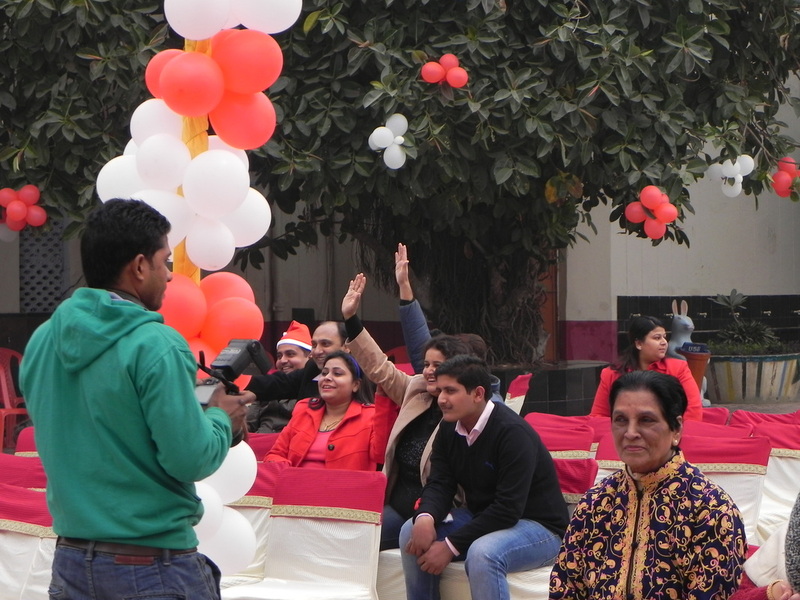 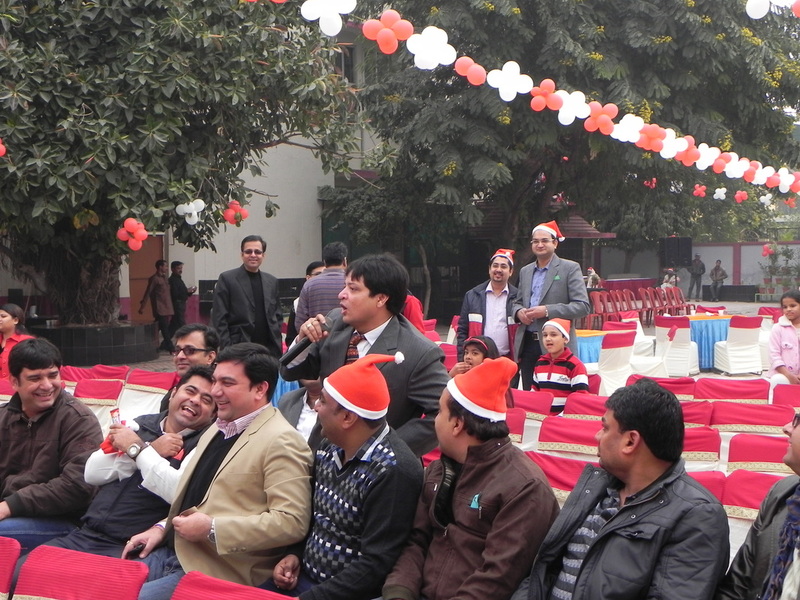 The Inaugural session was followed by a cultural programme by our students presenting the various Christmas traditions and customs from all over the world followed by Christmas greetings and the arrival of THE MAN OF THE YEAR- SANTA CLAUS. 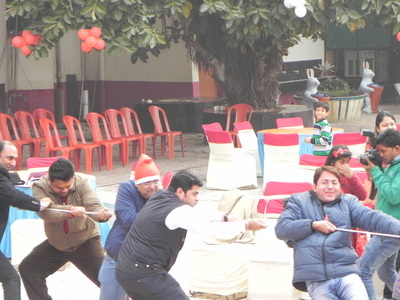 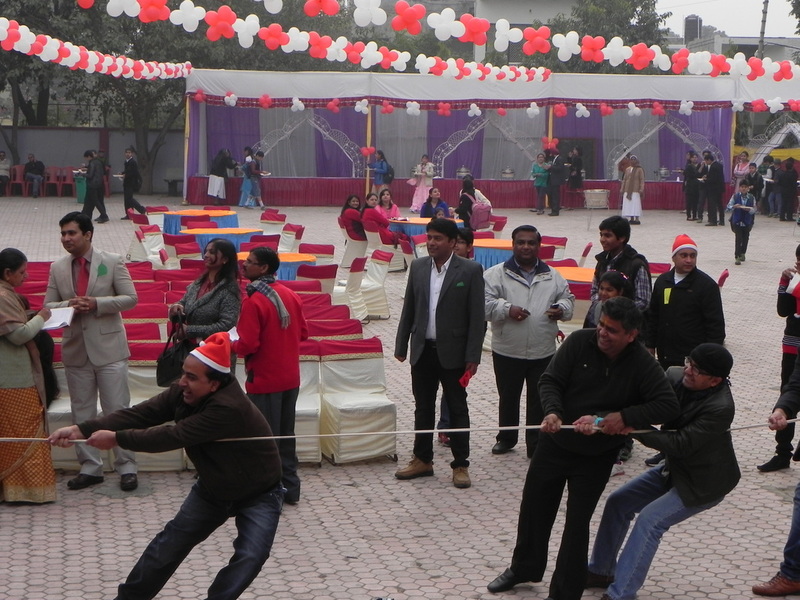 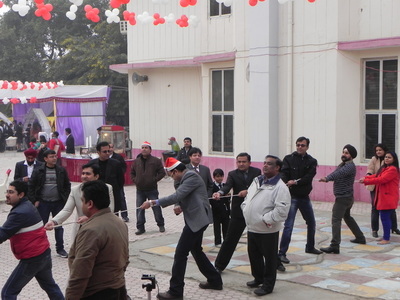 Various games like the tug o’ war, Christmas tinkle, passing the parcel, Treasure Hunt etc were conducted which added to their enthusiasm. 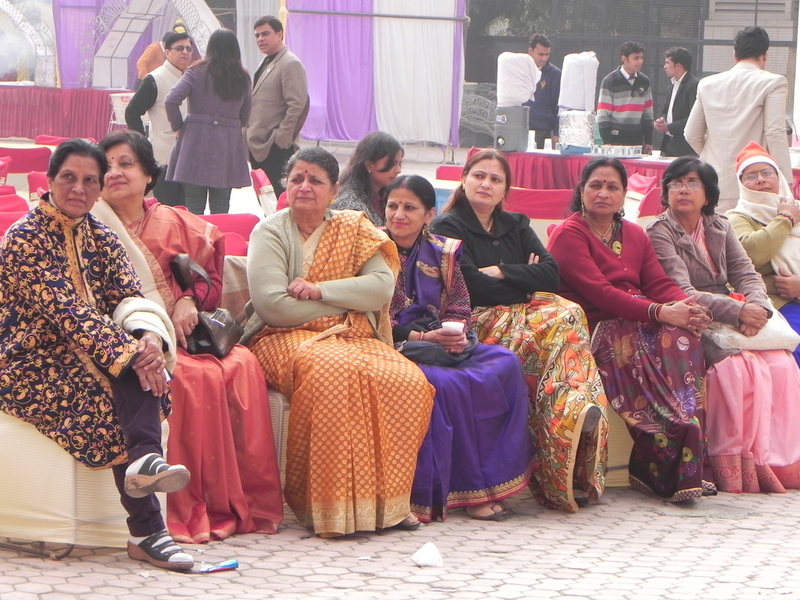 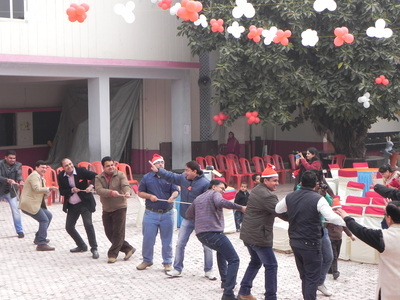 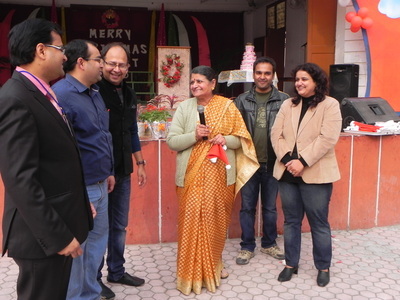 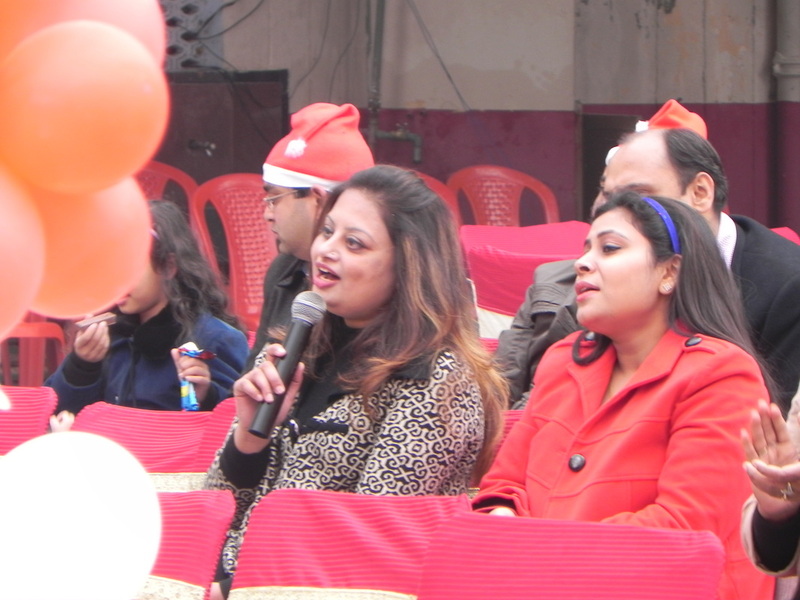 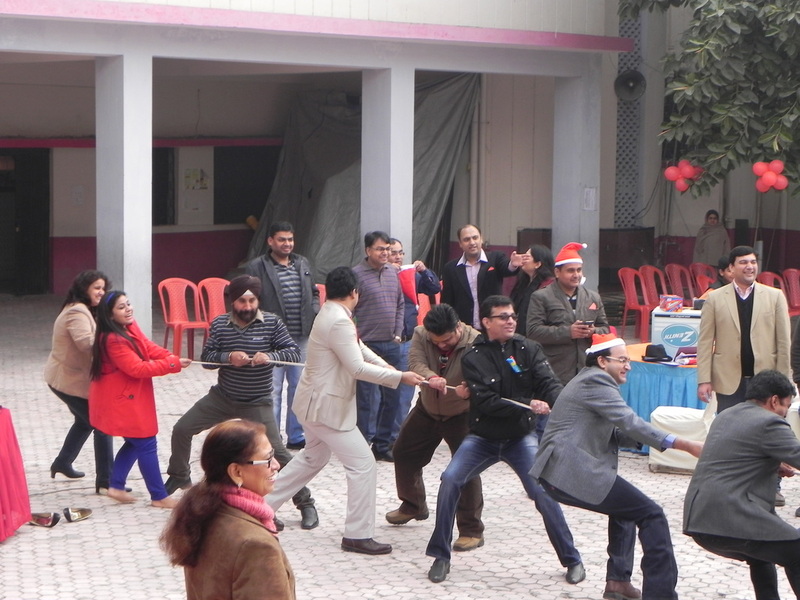 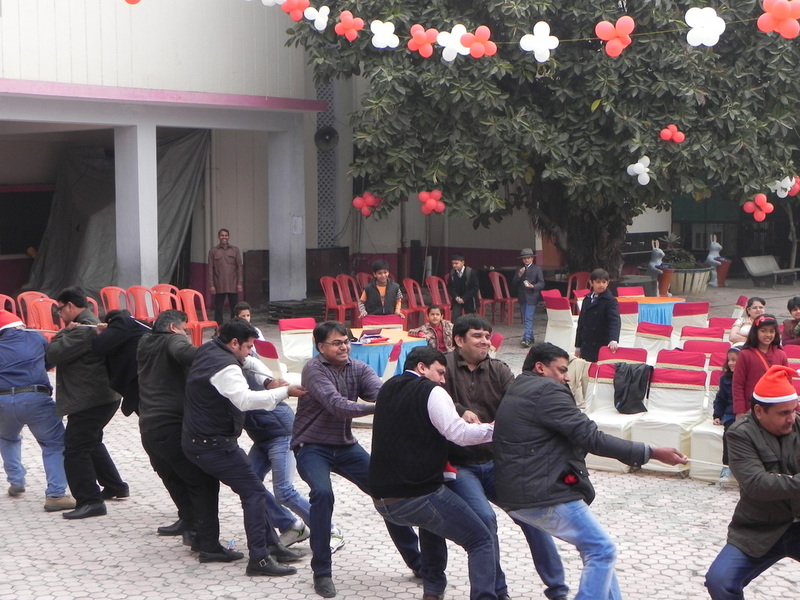 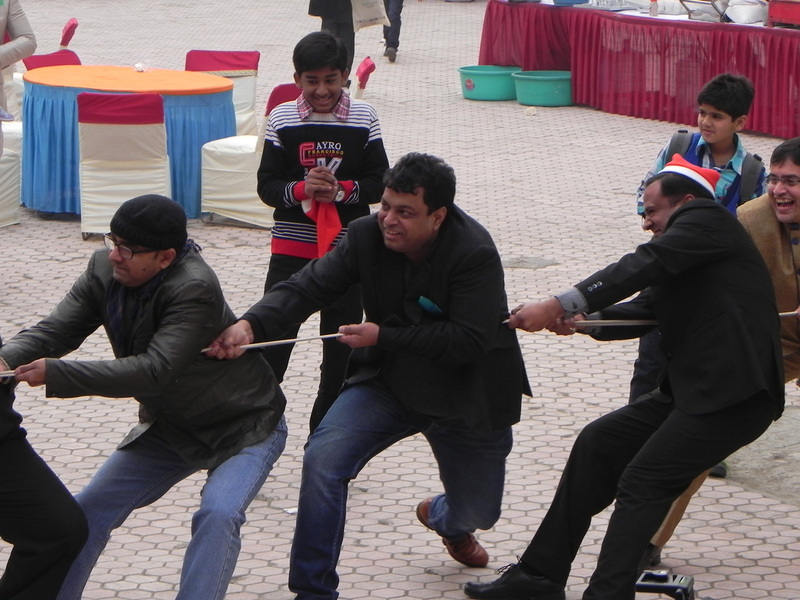 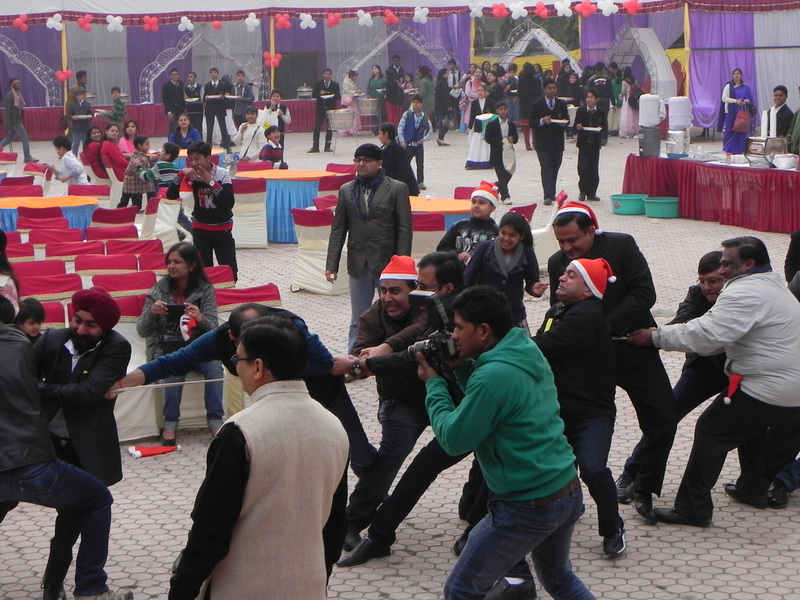 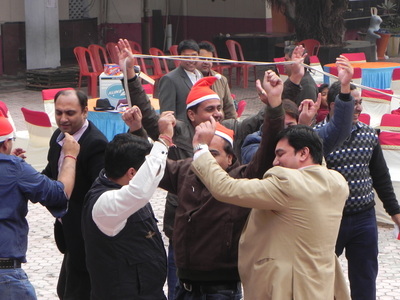 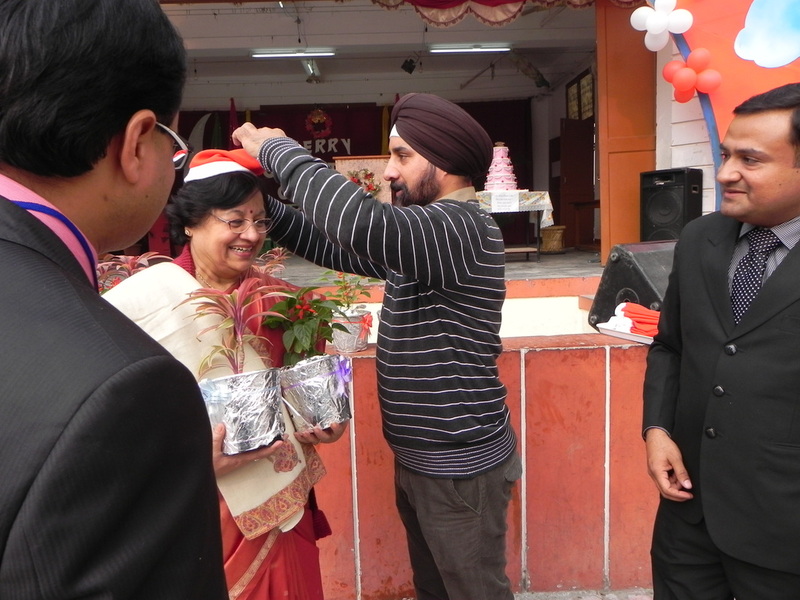 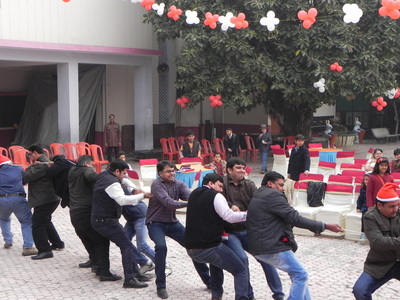 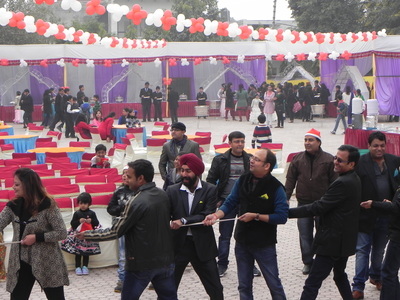 Great bonhomie was observed everywhere with old students reliving their old memories with their batch mates and seniors. 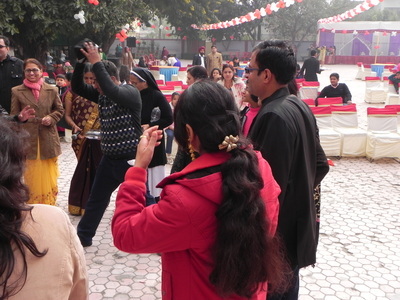 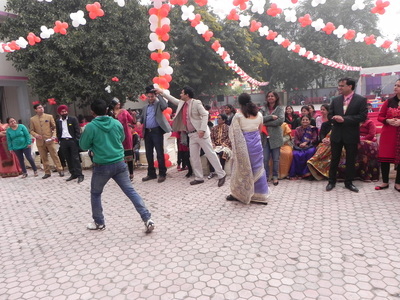 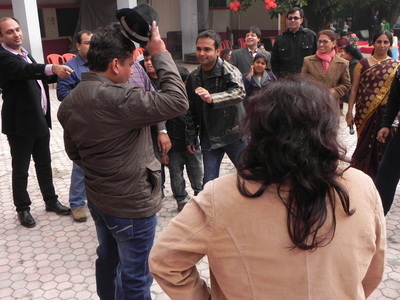 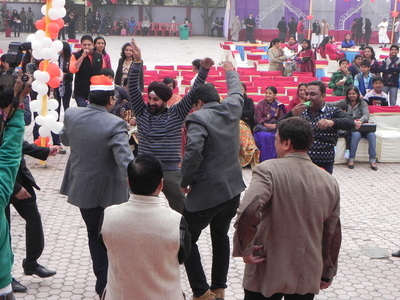 The campus had an electrifying ambience with people seen chatting and dancing in groups. The Meet ended with a promise to meet again.